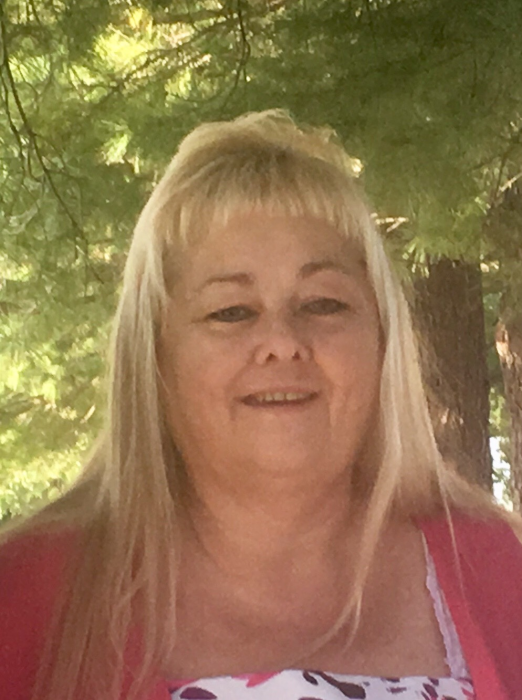 Karin E. Henrion 57 of Hillsboro formerly of Alton passed away Saturday march 16, 2019 at Kindred hospital in Northlake IL. She was born Jan 7 1962 in East St. Louis IL, to Thomas and Ada (Gillis) Riley. She was a graduate of Highland High School, and was a secretary at Hazelwood Jr. High School. She is survived by one son Brendan Henrion of Alton IL, two grandchildren Aliyah and Iden Henrion, siblings Mary (Riley) Reinacher, Janet Ripperda and Cheryl Adams all of Hillsboro. A memorial services will be held on April 6, 2019 at 1:00 PM, with Rev. Myron Kirk officiating, visitation will be from 12:00 until service time, all at Hough & Sons Funeral Home in Hillsboro.